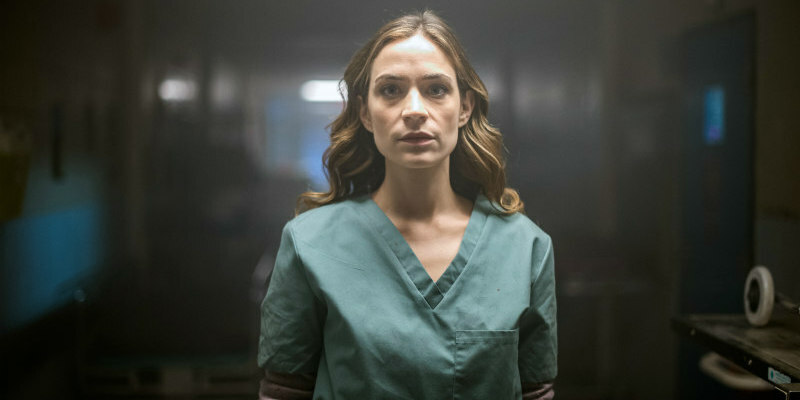 The acclaimed horror unleashes a new clip and poster. 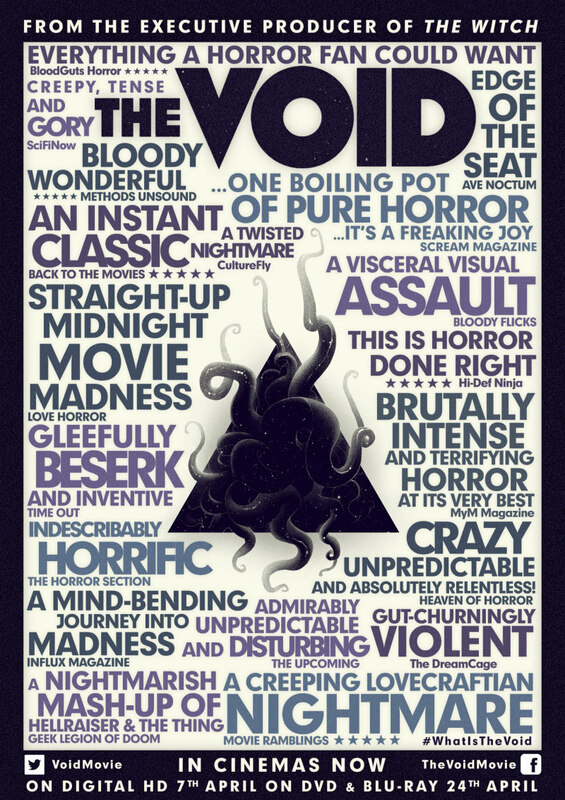 Shocking, haunting and boasting mind-blowing practical special effects, The Void is a new must-see horror event, starring Aaron Poole, Kathleen Munroe, Daniel Fathers, Ellen Wong and Kenneth Welsh. Written and directed by Jeremy Gillespie and Steven Kostanski and from the Executive Producer of The Witch. Signature Entertainment presents The Void at UK cinemas from 31st March on Digital 7th April and DVD and Blu-ray on 24th April.